Pastor Aaron Gray and the Desert Lake Community Church are back for a Christmas pageant worthy of our savior. 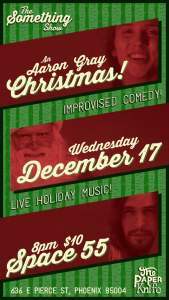 With a songbook full of Christmas carols and a bible book full of nativity stories, Aaron and the gang won’t quit until you’re filled with the holiday spirit. 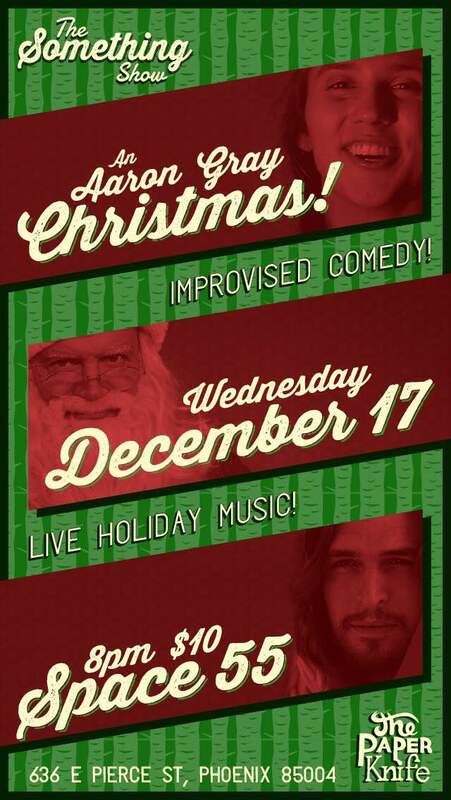 Featuring live music, unscripted comedy, and police allegations, An Aaron Gray Christmas is the holiday pageant you actually want to see. Click here to see a video promo.